THE BLACK DEATH KILLED ALMOST HALF OF EUROPE’S POPULATION. THIS TIME BILLIONS ARE AT RISK. 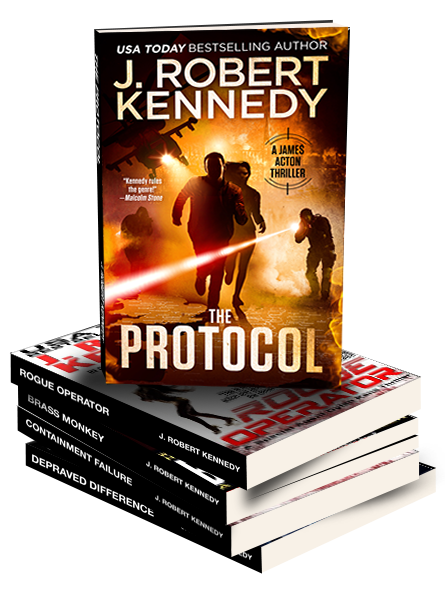 New Orleans has been quarantined, an unknown virus sweeping the city, killing one hundred percent of those infected. 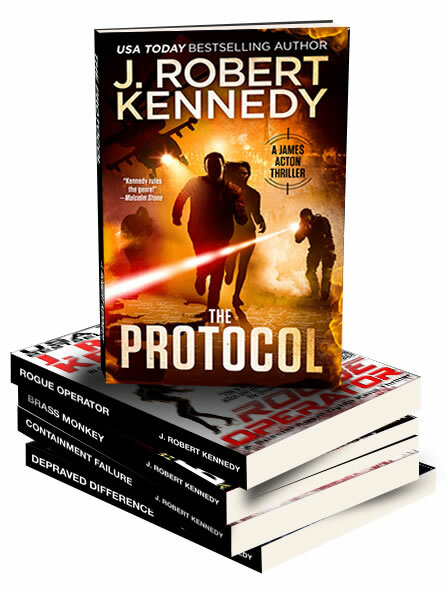 The Centers for Disease Control, desperate to find a cure, is approached by BioDyne Pharma who reveal a former employee has turned a cutting edge medical treatment capable of targeting specific genetic sequences into a weapon, and released it. 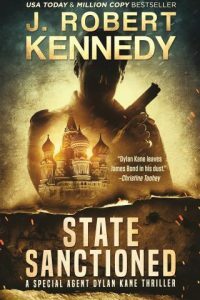 CIA Special Agent Dylan Kane has been given one guideline from his boss: consider yourself unleashed, leaving Kane and New Orleans Police Detective Isabelle Laprise battling to stay alive as an insidious disease and terrified mobs spread through the city while they desperately seek those behind the greatest crime ever perpetrated. 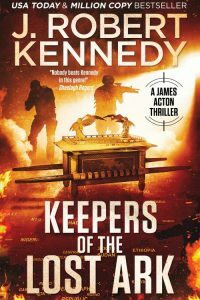 The stakes have never been higher as Kane battles to save not only his friends and the country he loves, but all of mankind. 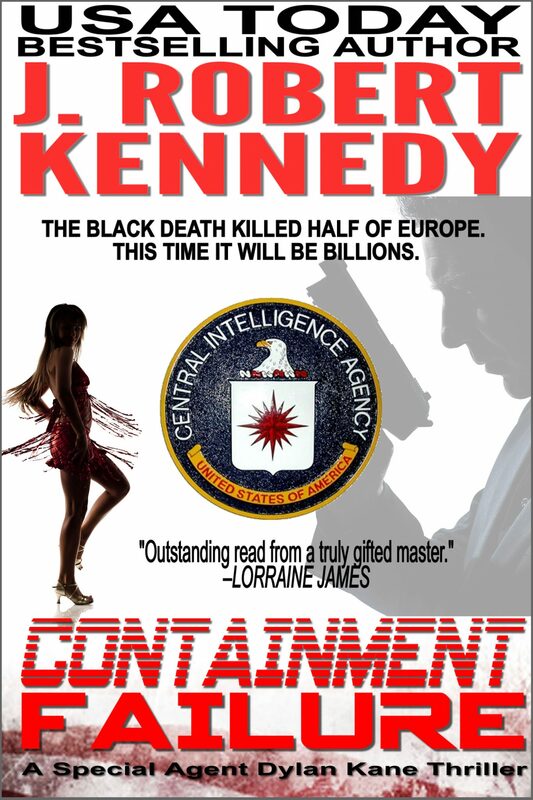 In Containment Failure, eleven times internationally bestselling author J. Robert Kennedy delivers a terrifying tale of what could happen when science goes mad, with enough sorrow, heartbreak, laughs and passion to keep readers on the edge of their seats until the chilling conclusion. 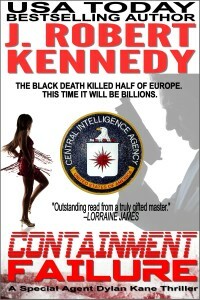 Containment Failure, the latest novel from J. Robert Kennedy, now available in print and eBook format wherever books are sold. Click here for purchase links to your favorite online store. 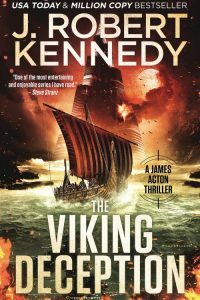 Thanks for the heads up & sale price; already down loaded and into it!